Zoom off into space for an adventure where YOU CHOOSE what happens next. Which alien would you most like to be friends with? And what fantastically freaky food will you decide to munch for lunch? 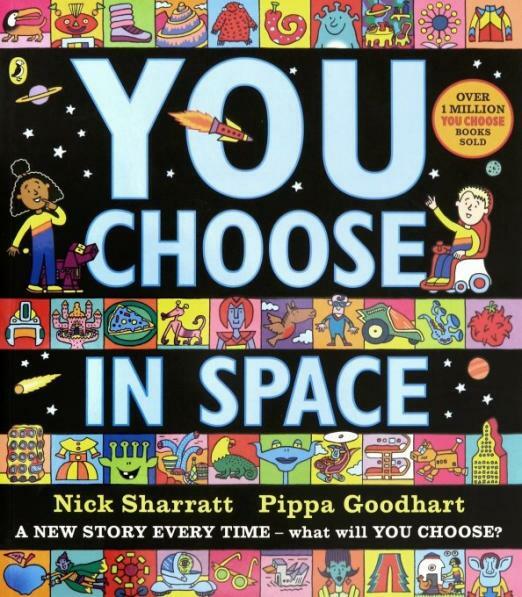 The possibilities are infinite in this mesmerising creative toolkit which will inspire children from 3 up to make their own stories time and again - a spectacular sequel to the bestselling You Choose - it's out of this world!